Just a day after the cruise ended, I already missed it. I woke up to my bedroom moving as if lulling me to sleep again. I thought I was still on a cruise, but no. I’m not yet ready to go back to my daily grind. Where have all those chill days gone? Although my teammates here at The Poor Traveler have gone on a cruise many times before, this was my first cruise ever. And it’s on Ovation of the Seas, no less. 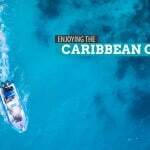 I was invited by Royal Caribbean International to join one of their cruises before the season ends. Going on a cruise was a novel concept to me. I just thought that I was not cut out for it. At some point, I thought I was living someone else’s dream, but as I spend more time on the ship, the dream eventually became mine. And I was living it. 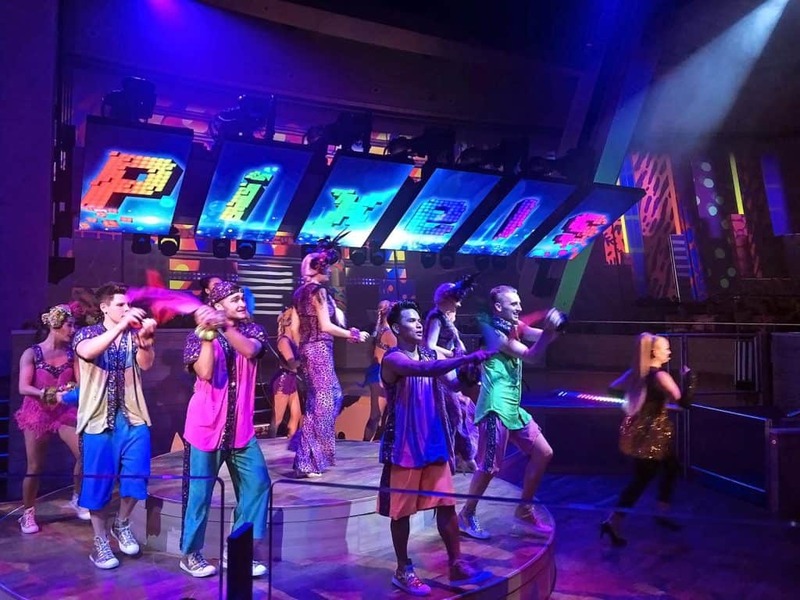 You may say that I’m overreacting, but the experience conjured up this unbelievably insane desire to spend the rest of my life on a cruise ship. I didn’t want it to end. 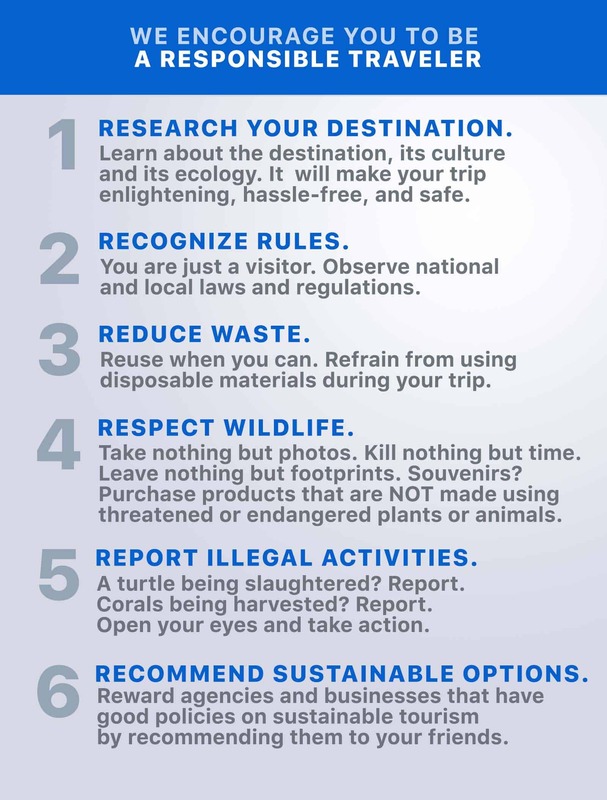 It’s a common misconception that you can’t do much aboard a cruise ship. But doing a staycation and touring multiple countries in one go? That’s having the best of both worlds! 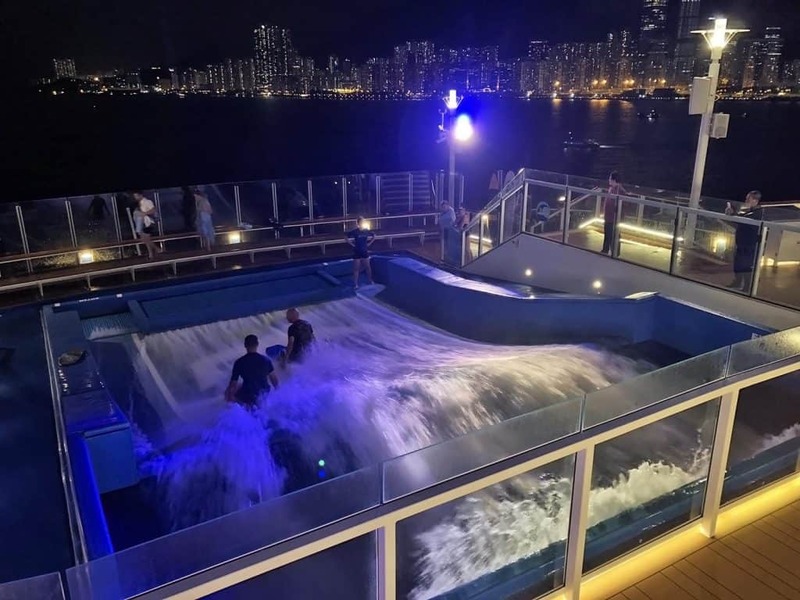 The industry aims to give the best holiday for the guests, crafting and preparing onboard activities and events that will satisfy them and keep them entertained. 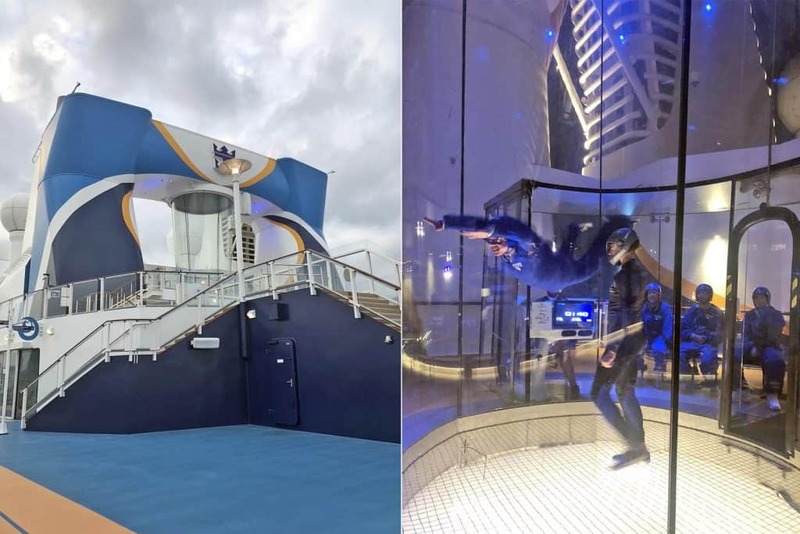 Here are some of the things I enjoyed doing aboard Royal Caribbean’s Ovation of the Seas. This was my favorite thing to do: EAT! The wide selection of food was something that my weak heart and strong appetite couldn’t resist. Windjammer Marketplace offers an international buffet for breakfast, dinner, and lunch. It’s literally having (inhale) pasta, bread, pastries, meat, burgers, hot dogs, fries, cookies, fruits, salad, rice, noodles, and soup (exhale) in one place. If you prefer a more relaxed dining experience, you may choose from any of the complimentary main dining places like The Grande, Chic, American Icon Grill, Silk, and Solarium Bistro. If you are staying in one of the suites, you may also dine at Coastal Kitchen. I’ve tried The Grande, Chic, and Solarium Bistro. You just need to reserve a table beforehand since they are complimentary fine dining. 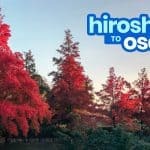 If you are in the mood to splurge for some specialties and unique items on the menu, you can select from the signature restaurants such as Izumi, Wonderland, Chef’s Table, Jamie’s Italian by Jamie Oliver, and Chops Grille. I’ve tried Wonderland’s creative offerings and Jamie Oliver’s Italian cuisines. These restaurants require door charge and fees for other services. Sometimes, you just want to grab some food and eat them somewhere else or store them in your room and eat them later. Cafe Promenade has the best cookies, and it also offers coffee and milk. It’s open 24 hours. Adjacent to Cafe Promenade is Sorrento’s Pizza, which operates until after midnight (3 AM). I was guilty of hoarding cookies and milk from Cafe Promenade at nighttime. Haha! Sorry, not sorry. 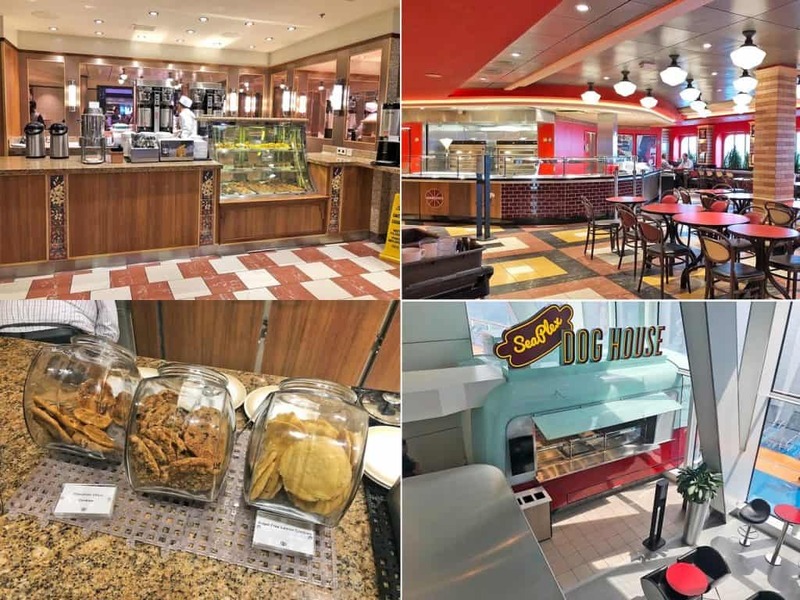 Grab some soup and quick bites at The Cafe @ Two70 or munch on your favorite hotdog sandwich at Seaplex Dog House, which also has gourmet options. These are all complimentary. If you want to treat your sweet tooth cravings, you may do so at La Patisserie for a fee. Dress code applies when dining. It varies from casual to formal, depending on the restaurant. This one is a game changer. Two robotic arm bartenders mainly run this bar. To order, you just have to tap your card on one of the tablets located around the bar area, and then choose from the classic cocktail menu or craft your own mix. 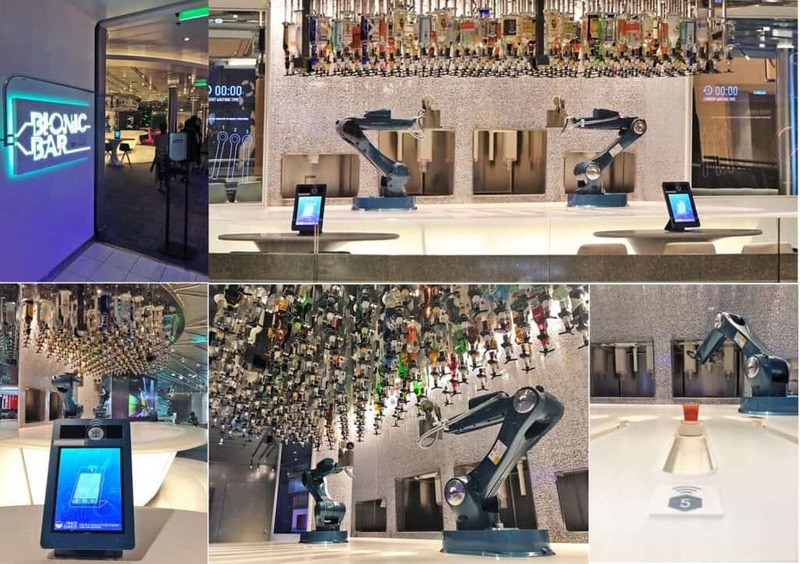 Watch the robotic arm bartenders fix the drink for you! For an introvert like me, I really think this is convenient, especially when I’m not in the mood for small talks and such. The Bionic Bar is powered by Makr Shakr and is truly making big waves. Other bars and lounges on board are the Pool Bar, Sunshine Bar, North Star Bar, Two70 Bar, Schooner Bar, Vintages, and Boleros. These bars are not complimentary, so you need to open your wallets if you want to quench your thirst for alcohol. The Diamond Club, however, is exclusively for Diamond, Diamond Plus, and Pinnacle Club Crown & Anchor Society members only. Age restrictions for alcohol consumption is 21+ on sailings coming from North America and 18+ on sailings coming from Europe, South America, Australia, New Zealand, and Asia.  Is skydiving one of your bucket list items? Then grab the chance to experience a bit of what it feels like through this onboard simulator by iFly. Just let go and dive. This is a must try! Just check the schedule/operation hour on the daily cruise planner, then head over to the registration area near the RipCord and Flowrider facilities. Sign up, do the orientation, suit up, and fly. Fee: Depends on the season. In some seasons, it’s FREE (complimentary) but you need a prior reservation as the slots get sold out fast. In other seasons, an additional 29 USD (per hour) will be charged to your card. Wear socks and avoid wearing open-toe footwear. It’s best to wear sneakers/rubber shoes. Guests as young as 3 years old can try this. You don’t need to worry about getting waves good enough for surfing because you can always say, “Surf’s up!” You can either ride the waves standing up or do boogie boarding. Or you can do both! Check the daily cruise planner for the operation hour as it differs every day. No need to reserve, but you need to register before you queue. Fee: Depends on the season. In some seasons, it’s FREE (complimentary) but the queueing cut off is 30 minutes to one hour before the reflected closing time on the daily cruise planner. In other seasons, an additional 69 USD will be charged to your card. Guest height requirement for stand up surfing is at least 58 inches, while boogie boarding requires at least 52 inches. And you’d think that the fun would stop there for the thrill-seekers who are always on the move to challenge themselves. For active guests (as young as six years old), stretch your limit as you try reaching the top of this 40-foot tall wall while feeling the ocean breeze graze your body and pausing for a while to enjoy the view. Wall difficulty varies from beginners to speed climbers.  This is a complimentary activity. You just need to check the operation hour on the daily cruise planner as schedule may vary. No need for prior reservation, but come as early as you can to register/sign up because the line will close 15-30 minutes before cut off time. Guests from all age group will never run out of fun things to do here. 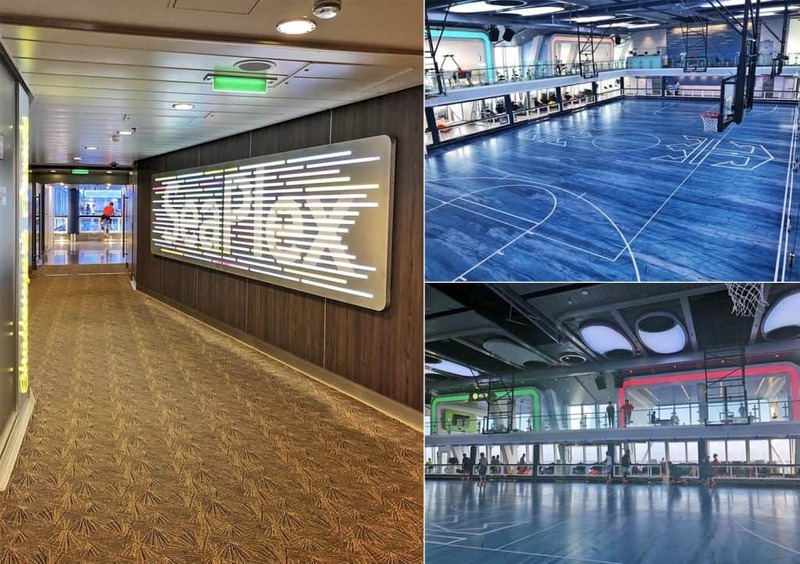 Just imagine an onboard full-size basketball court that can be transformed into bumper cars space, roller skating area, and trapeze school? As kids nowadays express it, I was “shookt!” And that’s not all, Seaplex also has Xbox gaming area, table tennis area, air hockey table, table soccer, and the first-ever onboard hotdog food truck! Just beside Seaplex is Challenger’s Arcade where you can race, kill zombies, try your luck getting something from the claw machine, and more! To play, you just need to tap your SeaPass card for a minimal fee. It’s open 24 hours! Seaplex activities are complimentary. You just need to register/sign up for the activity of your choice. For bumper cars, guests must be above five years old. Parents or guardians must accompany kids 5-8 years old. Kids must be eight years old to ride alone. For roller skating, guests six years old and below must be accompanied by parents or guardians. All participants must wear socks. Overall, parent/guardian supervision is required for kids 13 years old and below. 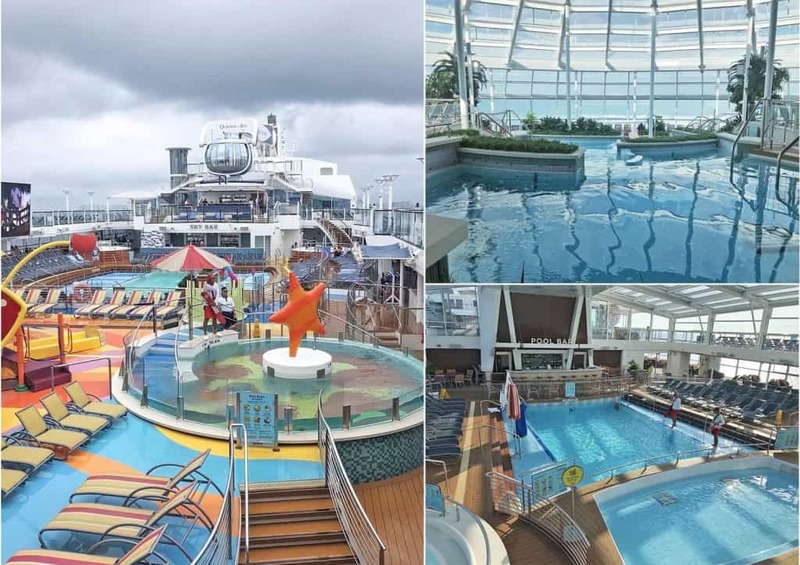 Ovation of the Seas has a total of eight pools. It has two indoor pools and two outdoor pools, including H2O Zone perfect for kids. Aside from the normal pool, it also boasts four whirlpools. You can also read a book while lounging at the Solarium, which is strategically located at the front of the ship, offering a great view of the sea. The pool deck is also the venue for outdoor movies! I got the time to watch a movie with the other guests one night. It was so cool! Get your towel from designated towel station by presenting your SeaPass card. Don’t forget to shower before you get into the pool. There are shower areas near the pools and whirlpools. Infants who are not toilet trained or are wearing diapers are not permitted in the pool for public health reason. It’s hard to watch your diet if you are on a cruise. The struggle is real! 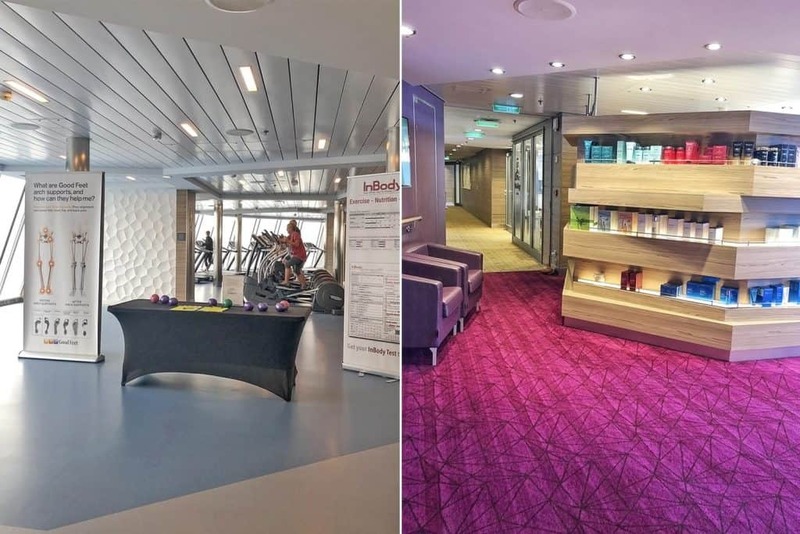 But if you want to catch up on your fitness routine, you may do so at Vitality Sea Fitness Center located on Deck 16. For those who are in the mood for some extra pampering, you may avail the services offered at Vitality Spa on Deck 15. Vitality Fitness Center access is complimentary. For Vitality Spa services, fees vary depending on the service you choose. 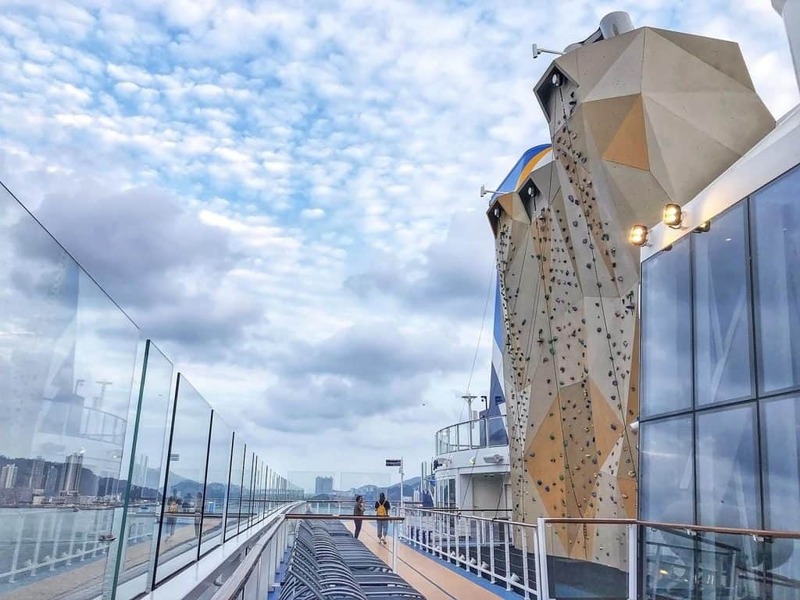 One of the best places on board for great views is the revolutionary North Star, a viewing pod which can go at an altitude of up to 300 feet above sea level. 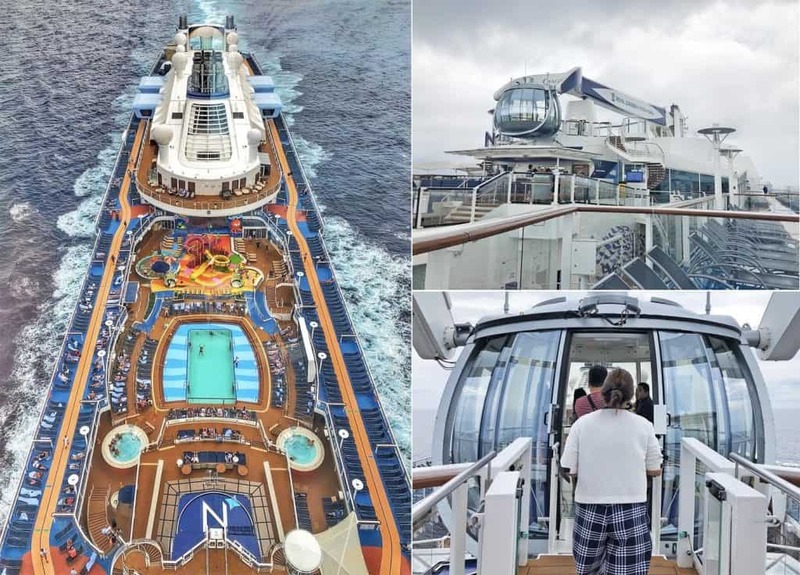 The ride will give you a 360-degree view of both your current location and the ship. Also, if you booked a room with a balcony or an ocean view, you can enjoy breathtaking views inside the comfort of your own stateroom. 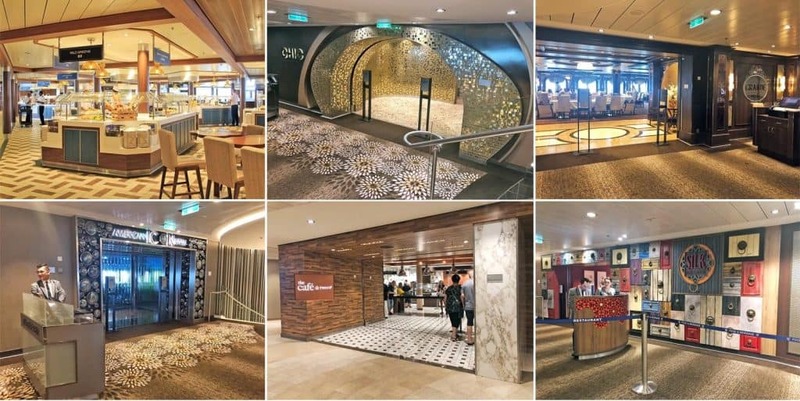 Other viewing spots aboard the ship are the outside pool deck, Deck 15, and interior areas where there are glass windows like SeaPlex, gym, restaurants, Two70, Solarium, and more. Fee: Depends on the season. In some seasons, it’s FREE (complimentary). There’s no need to reserve. Just fall in line and wait for your turn. 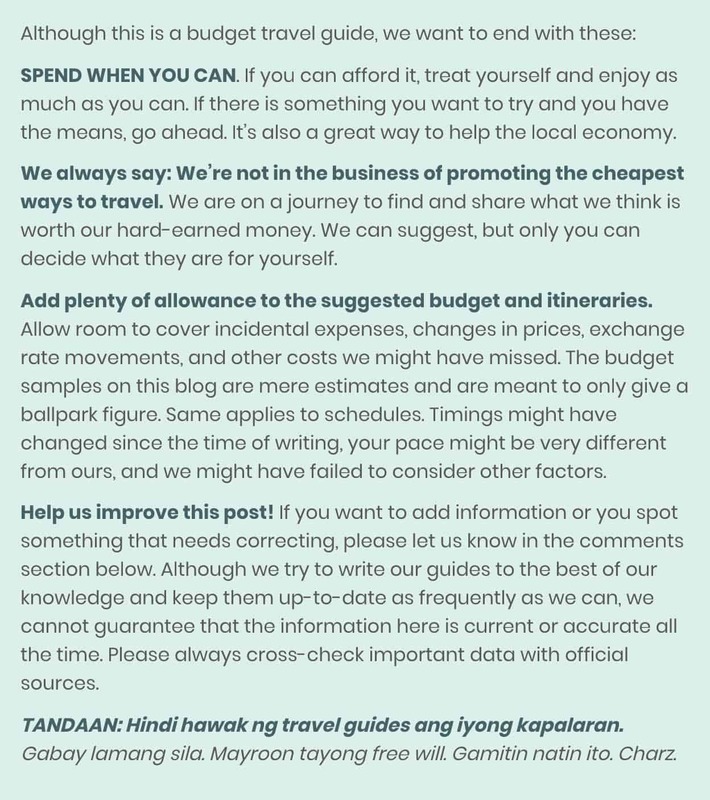 In other seasons, an extra 40 USD will be charged to your card. Kids must be at least four years old for them to ride the North Star. The North Star may not be suitable for guests with health conditions such as vertigo and claustrophobia. 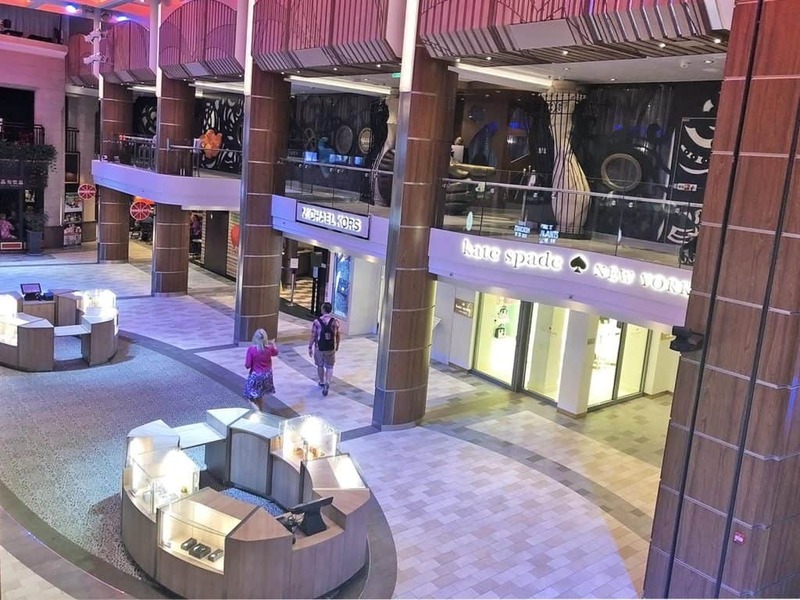 During our cruise, there were a lot of great deals and promos for items like watches, wallets, perfumes, bags, and jewelry from different brands, including luxury brands. A shop or two did clearance sale. Ovation of the Seas has four retail stores: Michael Kors, Kate Spade, Cartier, and Omega. There are lots of new things to do everyday, even when you’re just going to spend the whole day at sea. Check Cruise Compass where you can find daily deals, review shore excursions highlights to help you pick the tour that suits your interest, learn more about the entertainment and activities for the day, and have your own directory of the onboard amenities and facilities, and find other special offers. The Daily Planner displays the dining guide for breakfast, lunch, and dinner. This also includes snacks, bars, and specialty restaurant schedules. You will also find the complete list of all-day activities, covering the morning, afternoon, and evening schedule of events. I was able to see the Pixels show. Other activities and shows are Live Love Legs, pool parties, scrapbooking, nightlife, guest lectures, salsa dancing and other dance classes, language lessons, Adventure Ocean (for kids), folding artistry, theme nights, live bands, outdoor movie nights, game shows and other sports competitions, and Royal Caribbean’s original productions. 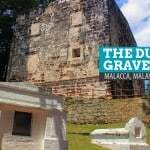 During ports of call, why not join in one of the tours offered by partner local travel agencies. 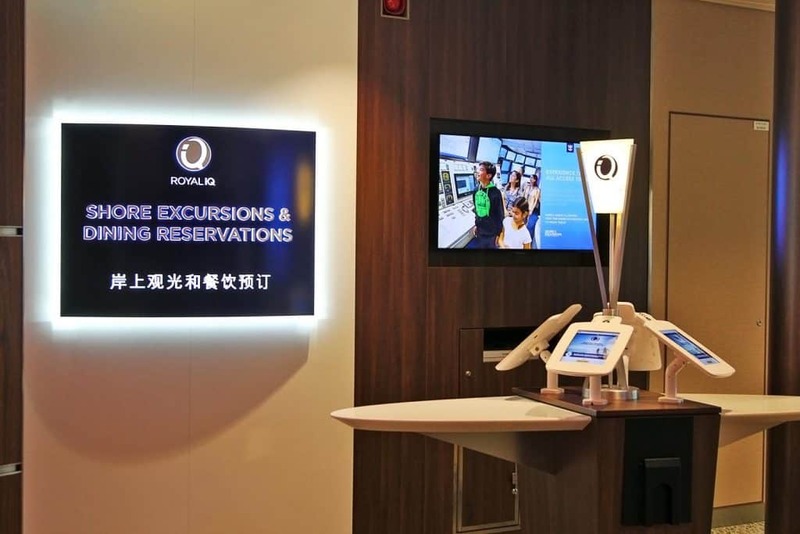 Just visit the Shore Excursion Kiosks on Deck 5 to inquire about these tours prior to the day of docking. Our group was able to join three shore excursions during our Vietnam leg — Hoi An Tour, Nha Trang Tour, and Ho Chi Minh City Tour. Keep yourself updated with Cruise Compass where you can find great deals for the day, other special offers, and important announcements. 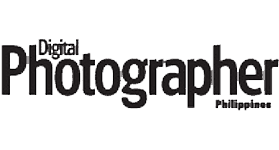 For performances and events schedule, you may check the Daily Planner. You can also use it to check the time for available fun activities or free lessons. You can get both the Cruise Compass and Daily Planner at the Guest Service Area on Deck 4. Keep your SeaPass card with you at all times. It’s your ticket to everything while on the cruise. It also serves as your charge/credit card aboard the ship. Wash your hands at all times, especially if you are entering and exiting restaurants or food places. This is to prevent sickness and disease caused by the spreading of bacteria. 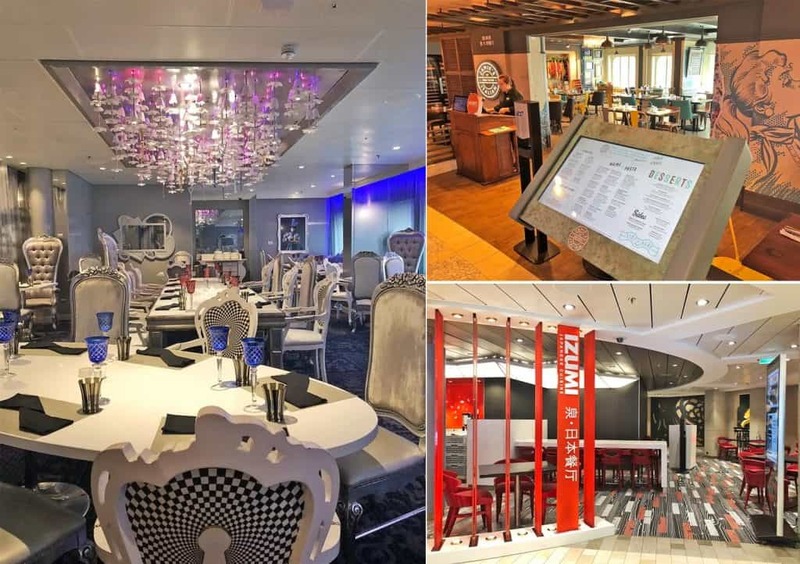 Each deck has a directory to help you navigate around the cruise ship. An ATM is located on Deck 4, near Guest Services. Service charge per transaction applies. You can get big discounts when you plan and book your next cruise on board. Just set an appointment and head to the NextCruise Office on Deck 5. Operation hours is 9 AM – 9 PM. For internet connection, there’s onboard WiFi connection provided by VOOM. You can go to the Internet Help Desk on Deck 4 if you have any inquiries regarding your connection or how to get one. It’s open from 4 PM to 8 PM. 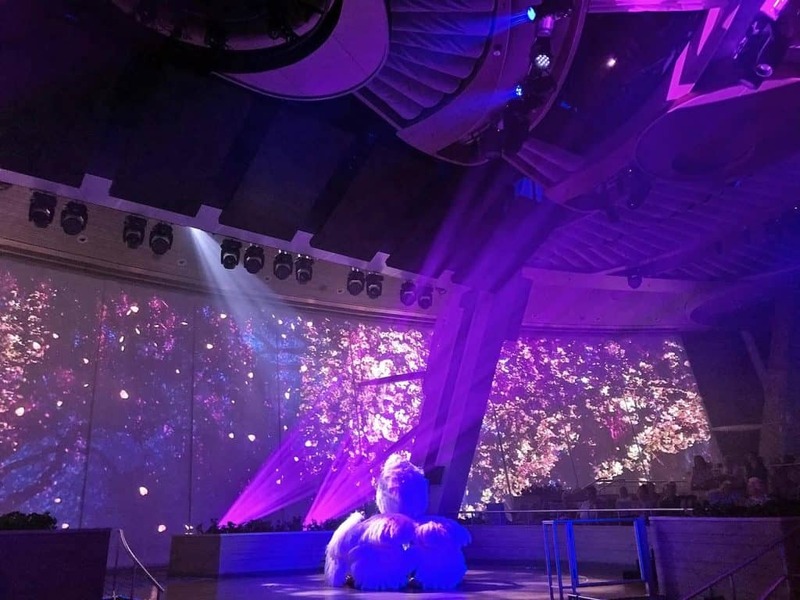 Ovation of the Seas will have its pioneer cruise in Alaska, named the Last Frontier, starting May 2019 through September 2019. This post is brought to you by Royal Caribbean International. 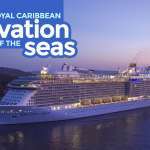 Royal Caribbean International is an award-winning global cruise brand. 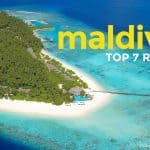 Its many achievements include the “Best Cruise Line Overall” for 15 consecutive years (TTG Travel Awards) and the “Best Cruise Line” since 2015 (Travel Weekly Asia’s Reader’s Choice Awards. 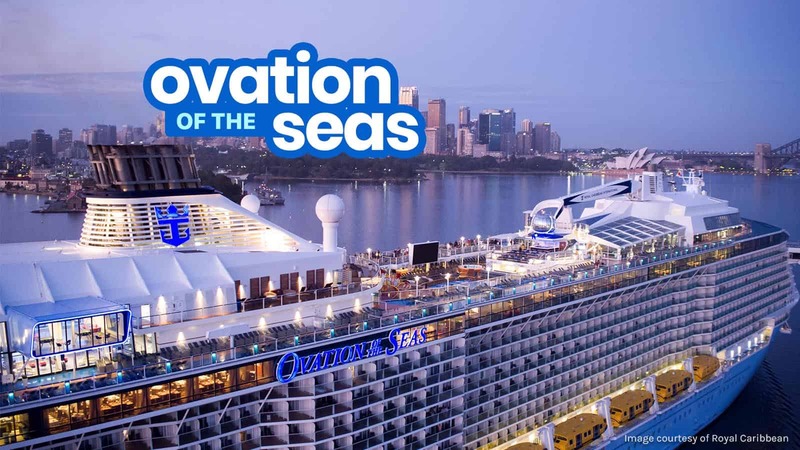 It boasts 25 of the world’s most innovative cruise ships to famous destinations such as Bermuda and the Caribbean, Europe, Canada and New England, Alaska, South America, Asia, and Australia and New Zealand.